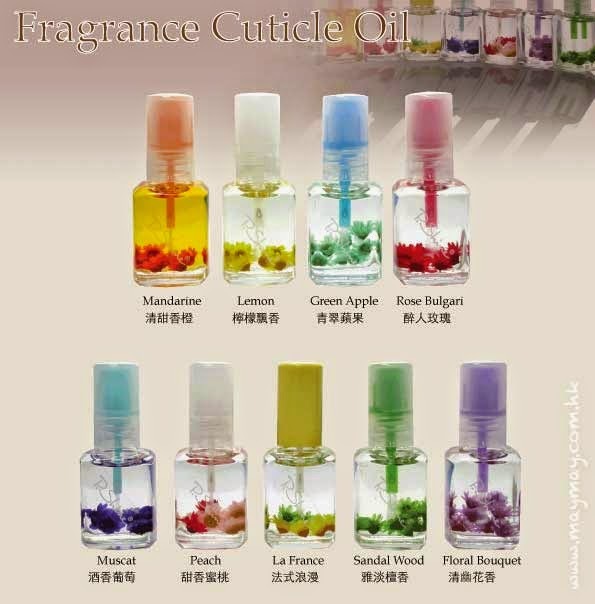 This Fragrance Cuticle Oil, P.Shine uses 100% pure jojoba oil. Jojoba oil constituent is very close to human skin oil, so it can keep the adecuate moisture on the finger nail. Also, this oil removes the waste out of finger nail by massaging. Jojoba oil has less odor, is strong to high temp and humidity, and hard to be oxidized. Note: Jojoba oil hardens below 10 degree, so it needs to be kept in warm area. so open after you warm up the bottle with dryer heat.